HMD Global, which owns the Nokia mobile brand is focussed on providing seamless Android updates even on its low-end smartphones to provide a better and upgraded Android experience. 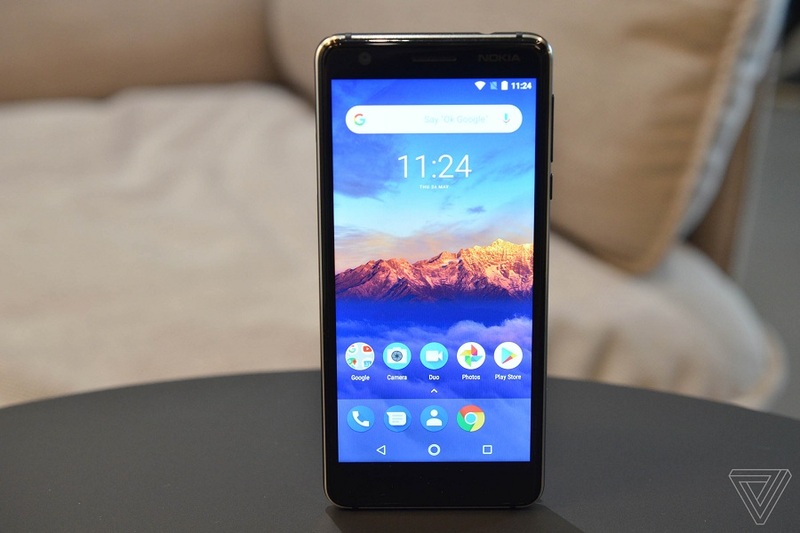 HMD Global, the home of Nokia phones, has announced that the Nokia 3.1 will start receiving the Android 9 Pie upgrade from today. 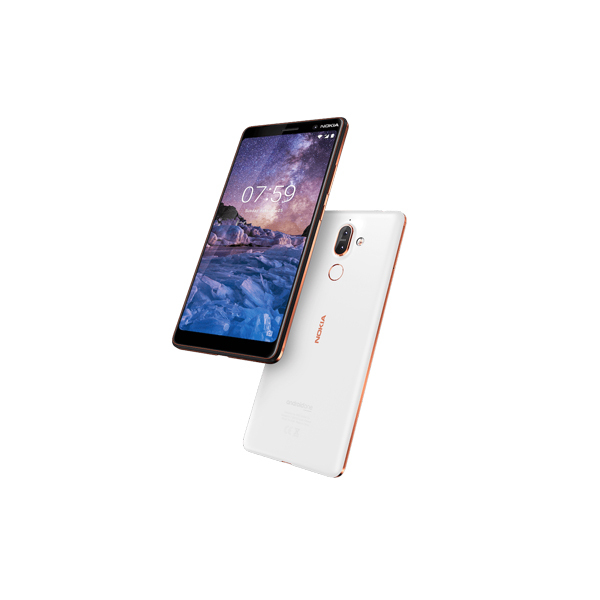 The Android 9 Pie upgrade will be the second letter OS update for the Nokia 3.1 – the phone upgraded from Android Nougat to Android Oreo just six months ago, in September 2018. Nokia 3.1 users of Android 9 Pie will enjoy features such as app actions, which predicts your next move. 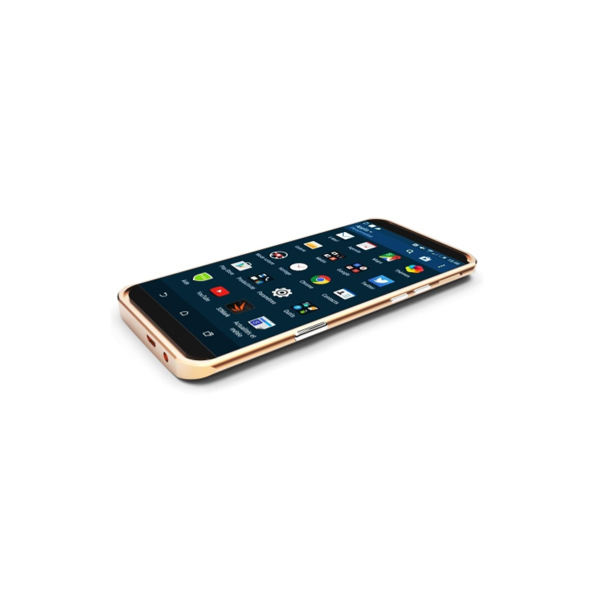 Adaptive battery, which adjusts and anticipates the personal needs of each user for battery optimization. Digital Wellbeing which measures your Nokia 3.1 usage and gives you insight into your smartphone habits. The Android 9 Pie update also brings with it the new include Slices function, which identifies relevant information of favorite apps to make them easier to access. Additionally, Adaptive Brightness automatically alters your phone light settings by learning from user interactions.